The season’s first tomatoes may be just starting to ripen, but savvy gardeners know it’s already time to be planning for the future and getting those winter greens in the ground. 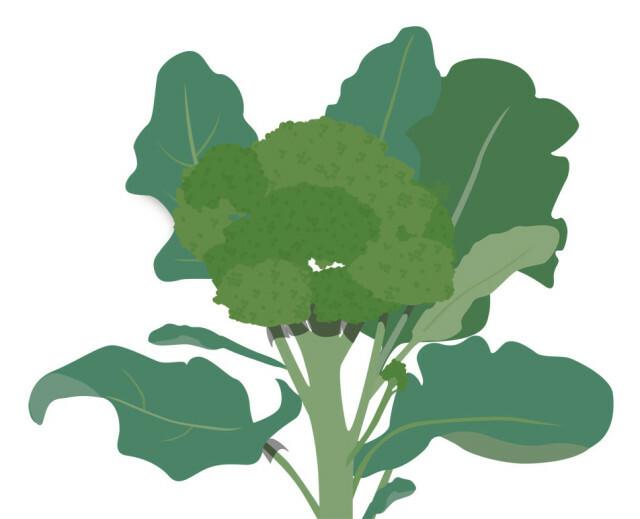 Tasty and nutritious, kale, collards, cabbages, and broccoli—collectively known as “cole crops”—need time to develop strong roots and leafy tops before cold weather sets in. So in mid to late July, plant the seeds in flats in bright but indirect light (think dappled shade). Then transfer the plants to your garden by mid-August. Come turkey time in November, you’ll be glad you did. Read more at Kate’s blog, Plantwise.